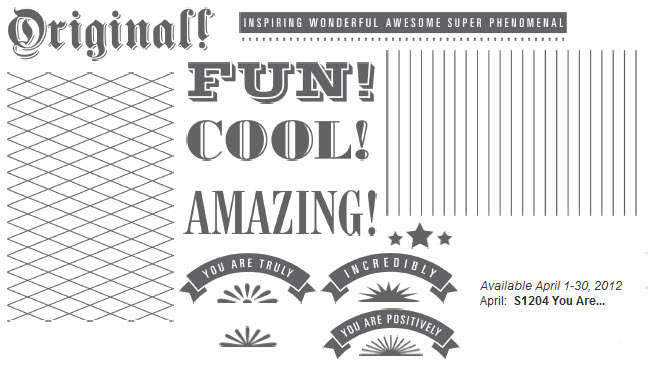 The Close to My Heart April Stamp of the Month is You Are… This versatile set can be used for any project! Spend $50 and get this stamp set for just $5! Available April 1-30, 2012. These new improvements make the Studio J creative process even easier and quicker than it was before. 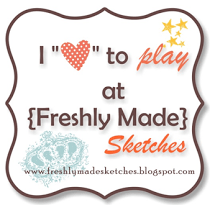 Log in to Studio J to try out the new functionality! I think this is my final quick layout and I’m going to have to do a bit more work on future projects. The picture is of my daughters with their American Girl dolls after they put on a fashion show. The paper is from the same stack I’ve been using lately with a Michael’s rhinestone flourish, stash ribbon, a bigger brad (Basic Grey? ), Studio 18 rhinestones, and Technique Tuesday Technique Tiles Scalloped Baseboards added for embellishing. Notice that I used a cutting knife to cut the details surrounding the photo mat and tucked my photo underneath. Here’s another layout I pulled out that just needed photos added. Who knows why it has taken so long because I love the paper. It’s from an old CTMH Workshop Kit. Instead of a circle photo on the first page in the flower, I rounded the corner of all my photos and added the date in the space of the flower.